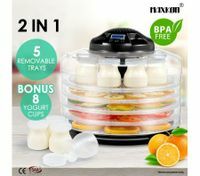 Food dehydrators are functional Small Kitchen Appliances for making preserved food by removing moisture the food contains. 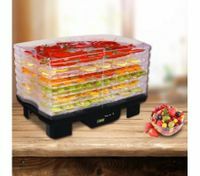 Recently, food dehydrators have increasingly become popular as more people appreciate the modern ways of drying food without blowing the budget. 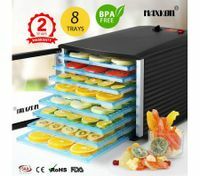 If you are considering purchasing the best food dehydrator nz to preserve your food, you are in the right place. 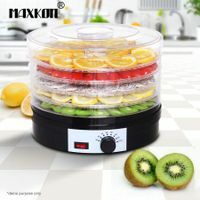 BestDeals has the best selection of Maxkon dehydrators nz for food preservations. 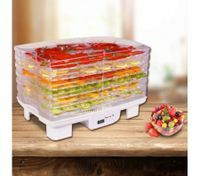 Food dehydrators help make the food drying process an easier task. 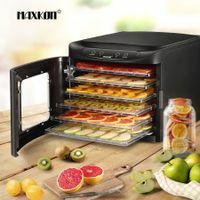 Compared with drying out food in a Convection Oven, a meat dehydrator or fruit dehydrator is more efficient when it comes to time and energy. 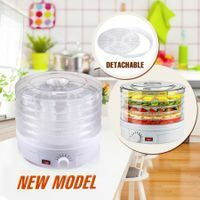 Therefore, it is absolutely a smart purchase according to its time-saving and energy-efficient function. 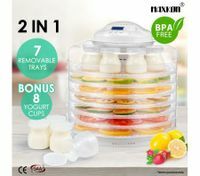 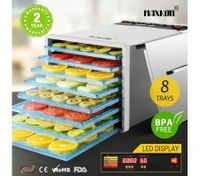 Food dehydrators nz not only dry out foods, such as fruits, meats and vegetables, but also preserve them without additives or preservatives, which retain the original taste of food as well as guarantee it beneficial and healthy for human. 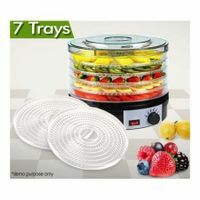 Easy operation is another benefit that wins many cooking newbies’ favour. 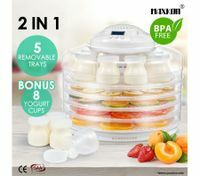 They have one-press button for turning on or off, and adjustable temperature range allows you to choose the proper heating temperature for your snacks. 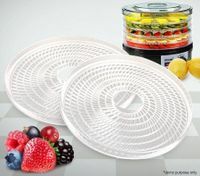 Most of homeuse food dehydrators consist of multiple trays to hold more fruits and meat to be preserved. 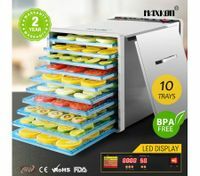 Don’t worry about the cleaning issue, since all trays are removable easily. 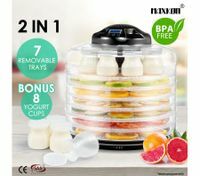 If you are on diet and need nutritious row food, if you are a slave to snacks, our food dehydrator nz range is a wise choice for you to meet your needs. 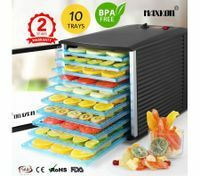 Choose the best dehydrator, choose an enjoyable and healthier life style. 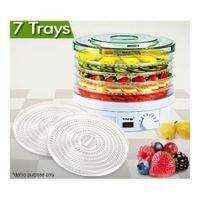 Come buy at BestDeals.co.nz for more bargains.